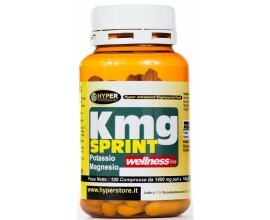 KMG Sports is a dietary supplement made from magnesium, potassium and creatine. New Epashield it is a dietary supplement aimed at the welfare of the liver.New Epashield is a formulation based on: Artichoke, Milk Thistle, Colina, L- Colina, Green tea, Dandelion, Boldo, Alpha Lipoic Acid, Betaine, Inositol. 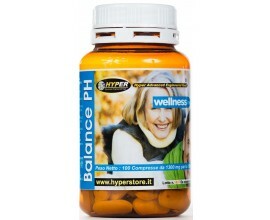 Balance PH can help promote the natural PH balance of the body. Each tablet contains 1000 mg of arginine pure.Arginine plays a role in the synthesis of creatine, then in power.Arginine is a precursor to nitric oxide, it promotes vasodilation, thus, an improved circulation of the muscle. 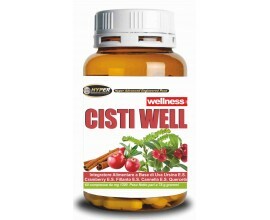 It is an all-natural dietary supplement that when taken consistently can help the body defend itself from joint problems.